utopiast brings together some of the best independent designers and brands from South and Eastern Europe and makes sure that all the items are produced locally. With every purchase you support craftsmanship in the region and let our designers grow. If you think the way we think and would like to sell your products at utopiast.com, share with us your portfolio and a short description of yourself and your work. August is an Estonian clothing brand founded by an Estonian designer Äli Kargoja. Harmony between comfort, practicality and style is the main concept behind Studio August’s design process. Particular importance is attached to careful choice of natural materials and attention to all steps of the manufacturing process. bellaOpera are Alja Fir and Anja Tomažič. They are attracted to a broader field of design, arts & crafts and everything that can be handmade. They enjoy getting to know the material, learning new techniques or simply doing something that combines the perfected-through-time feeling with a modern twist. Bepart is a studio focused on handcrafted jewellery and homeware, founded in 2012 by artist and designer Petra Arbetova. The brand finds beauty in minimalistic forms & modern simplicity, using clean lines and geometric shapes to produce delicate contemporary jewellery. Brødrene specializes in classic, handcrafted bags and accessories that are perfect combination of function and style. Inspired by dynamic lifestyle, its products are firmly rooted in classic design and love for traditional craftsmanship. CYVONYUK is a young Polish brand created in 2016 by Aleksandra Cywoniuk. Its collections combine everyday ease with the nonchalant elegance of the luxury fashion. DUDZINSKA is a brand of Anna Dudzinska – fashion designer based in Poland. Anna’s collections may be described as a street style avant-garde and her sign of recognition are hand knitted, woolen clothes. Studio Floios celebrates the natural world by creating handmade sustainable jewellery pieces made of recycled silver. The result are minimalistic unaltered forms of nature, their shape forever captured in a shell of silver. HAF is a young design brand, founded by industrial designer Hedvig af Ekenstam. HAF’s products are a mix of designer’s love for new, unexpected shapes and material expressions combined with the knowledge of the local craftsmen. Ida Tau offers timeless leather accessories ranging from bracelets, chokers to harnesses. Her pieces are minimal yet daring, not confined to gender or any other norm made for people who love to celebrate their character. Joanna Organisciak’s easy yet elegant shirts and dresses in highly limited palette of colors, are focused on considered details and created to become flexible fundamentals of a modern wardrobe. Janja Videc is young designer from Slovenia. She acts in accordance with the new approach in fashion that does not hold the seasons accountable and does not specify the age groups or specifications. Brand operates socially responsible, local and sustainable. 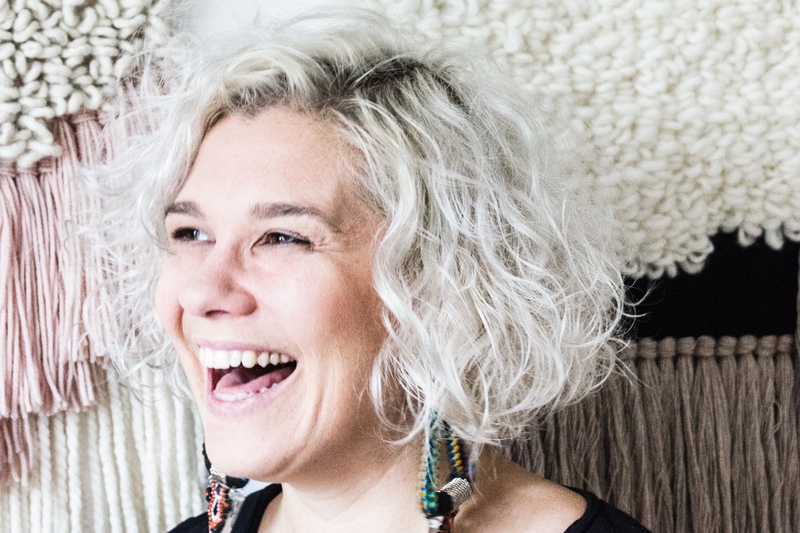 Kobeiagi Kilims was founded by Ivana Blaž and Nina Mršnik, an architect from Bosnia and a designer and illustrator from Slovenia. After living and studying all around the world they found themselves back at home in the Balkans with the shared love for beautifully made objects. KAAITA designs sustainable products for your home with an ambition to positively affect everyday life. With this mission in mind, the company regularly brings together people who want to be creative into a manufacture that wants to produce happy experiences. LUCI is a young clothing brand created by Czech designer Lucie Görlichová. Her minimal, timeless ready-to-wear collection is designed with great consideration of human impact on the environment. -Love, Ana. design studio started in 2011 after its first exhibition. Everything is designed with love by Ana Tevsic Naukovic and produced in smaller series with the help of local craftsmen. Mleko Living is a design studio from Krakow, Poland, with a mission to simplify and improve our everyday lives. Meraki creates minimal leather bags made of premium quality leather and carefully handcrafted by local craftsmen in Greece. Noska founders Julia and Bartek believe that things we use daily should possess perfect combination of function and style. They work with skilled craftspeople in Poznań, Poland to produce bags and backpacks made of vegetable-tanned natural leather and cotton. Established in Ljubljana, Slovenia, Naramo offers stand-out bags distinguished by their confident, sophisticated style and sustainable production. Established in 2011 at manufacturing facilities near Zagreb, Croatia, Prostoria acknowledges the importance of practical, functional and innovative which ultimately reflects in design of timeless objects. Rex Kralj has become known for its contribution to 20th century industrial design. ROU Products convey sensitivity and character of the brand, affecting the senses and emotions of the customers. 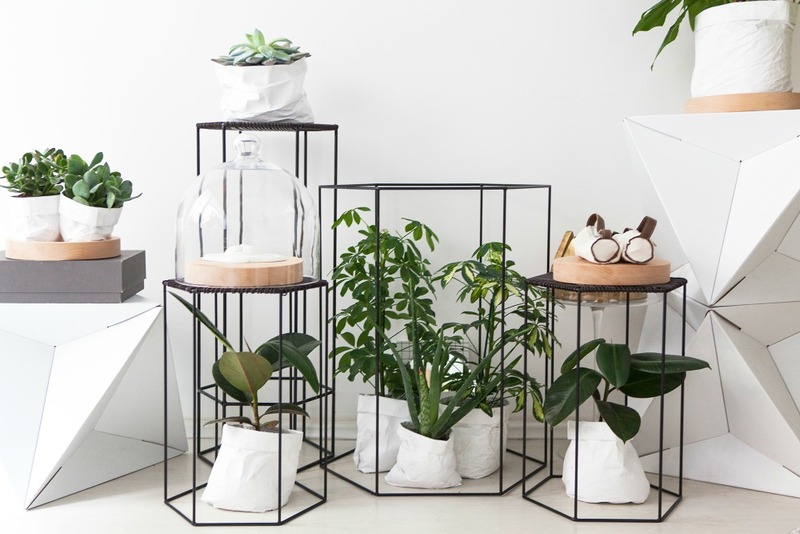 They create items for everyday use, minimalist home accessories. Inspired by raw forms and strong statements, Sanda Vidmar creates unique contemporary jewellery that celebrates playful tenderness of the natural world and its organic shapes. Suska & Kabsch is a creative duo based in Poznan, Poland. It was their common love for good music, tasty food and everything paper that brought them together. They deiced to create a brand of stationary products derived from their individual needs. Since the brand’s birth in 2013, the Mama Kin and all its collections have continued to reach modern women who like clean and straightforward things – jewellery that can fit as much into casual wear as perfectly complement a short black dress. Trije kosi was created when a designer and an architect sat down for a coffee and shared their ideas about what actually is an object with a soul. The world of un’common is created over simple and harmonious forms and strong, geometric patterns. They love brass and marble, but above all, different possibilities of combining them. Viva’s is a Slovenian line of handmade leather bags by Živa Javeršek and Iris Jeraj Peterca. Inspired by natural textures, clean lines, and refined shapes, Viva’s bags are the perfect fusion of classic shapes and simple modern detail. WeavingMyStory is a Polish brand founded by fiber artist Anna Swiderek, creating unique woven wall pieces. The brand was born out of a passion for design, textiles and handmade items. Impeccable natural skincare products, without the addition of synthetic emulsifiers or preservatives, containing local Carniolan honeybee products and traditionally grown herbs. Highest quality ingredients, use of environmentally friendly raw materials, combined with sophisticated minimalistic aesthetics is the main concept behind young Slovenian brand of soap bars #42. 05 Studio collection consists of minimal, timeless underwear and swimwear pieces designed to fit your personality and simplify your everyday life.